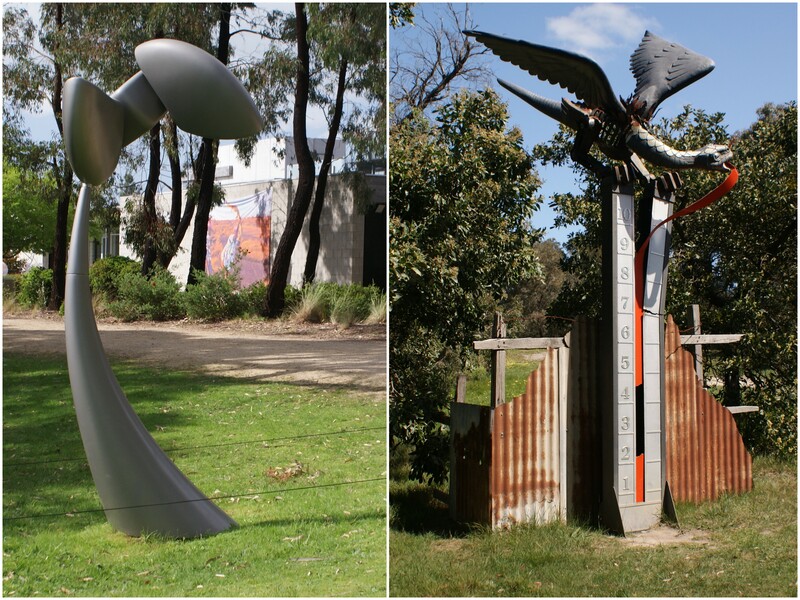 The McClelland Gallery and Sculpture Park is in a wonderful location where you can wander amongst a myriad of amazing sculptures dotted around the park. What better way to appreciate the skill and imagination of an artist than wandering around and coming across large scale sculptures? The sculpture trails winds through bushland and every turns leads to something exciting. The park and gallery were established in 1971 under the terms of the Will of Annie May (Nan) McClelland in honour of her brother Harry McClelland, an artist and philanthropist who owned the property and played an instrumental role in the development of the arts community in Victoria. When the weather isn’t so nice, or you want to get out of the sun, there are three indoor galleries with permanent and changing exhibitions. Make a day of it or combine it with a visit to the nearby Royal Botanic Gardens Cranbourne. It's just a 40 minute drive from Melbourne and is well worth it.